The 20" Horizon Classic Smoker "Guaranteed for a Lifetime Against Burnout"
The Most Popular wood and charcoal smoker Ever! 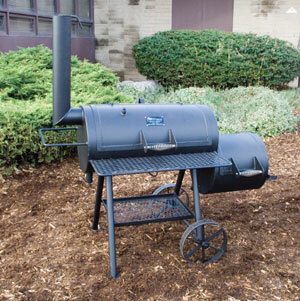 This smoker has become a real crowd pleaser for over 20 years. 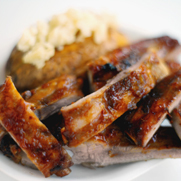 Pitmasters across the USA are passionate about this “slow cooking” beauty. Our pitmaster team will always be there to help you with some fabulous recipes and smoking “tips” to insure total success.. Yes- it’s easy, ‘it’s great fun’! Your family and friends will be thrilled. Just sit back and enjoy a brew. Fish, cheese, veggies and desserts too! What's new this month...!We are your East Coast Smoker Outlet. If you live on the East Coast order your smoker here and save big time on shipping. Most customer save over $150.00 just on shipping. Besides having the best price and for a limited time if you our a smoker we will also give you three free books with hundreds of Pitmaster recipes.